Pictures just DO NOT do these wreaths justice! I purchased this one for my front door and it is EXSQUISITE! Quality materials used, packaged expertly and shipped out quickly! I'm looking to purchase another one for my bedroom. 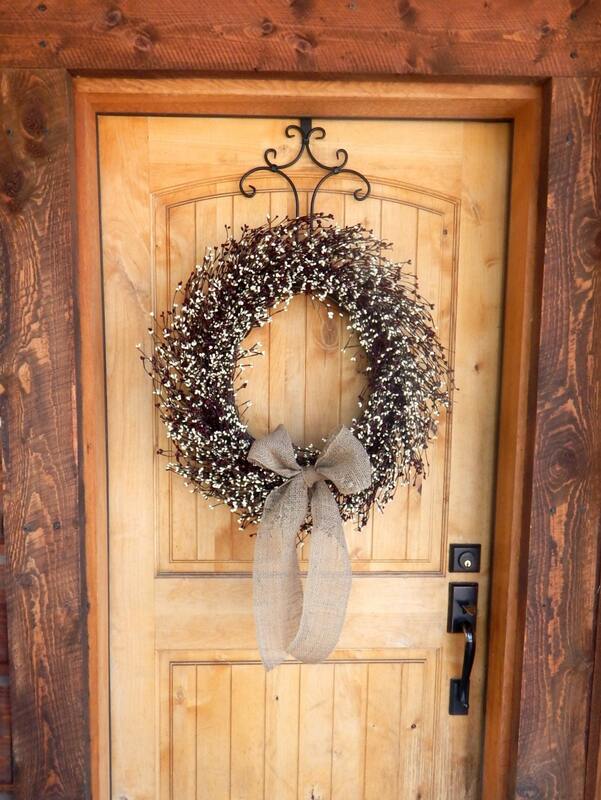 Simply beautiful, eye-catching wreaths! 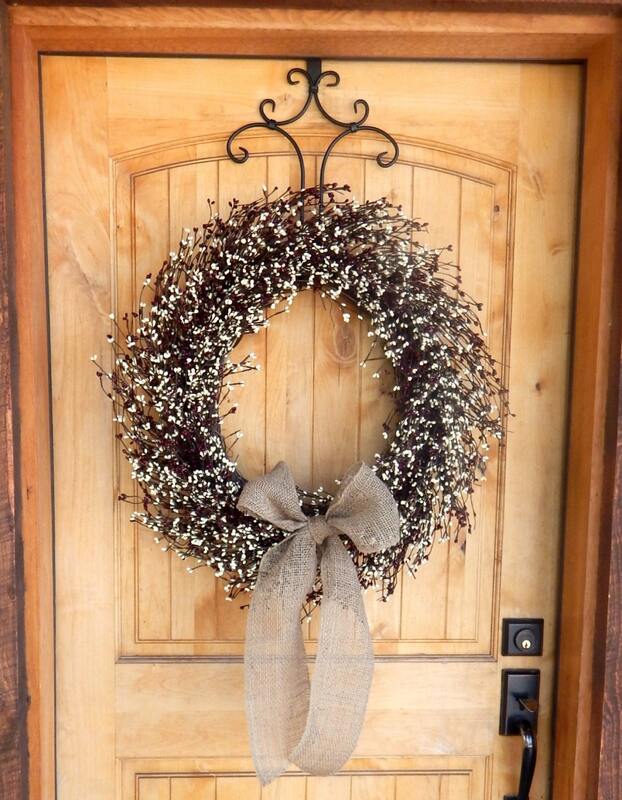 These wreaths add such tranquility to my entry way. They welcome all who enter my home. 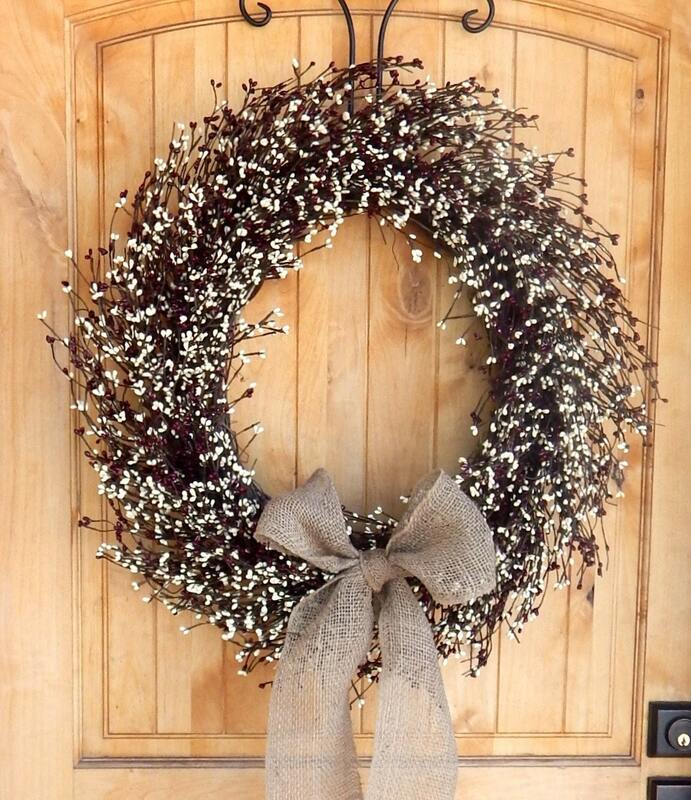 What can I say about this wreath? It is absolutely beautiful! The turnaround time was awesome. You've truly made my Christmas!